Are you tired of your current job? Is your salary shrinking while your bills grow? Do you want to travel and to see America? Would you to make a good living while doing it? Then this article is for you. In the next few minutes, you will learn about how OTR Trucking can help you get out of a dead end job and into one that pays well with benefits like health, medical and 401k plans. We will look at several topics that interest most people who are thinking about OTR trucking as career choice or as a way to make a second income. OTR Trucking or Over The Road Trucking is a growing industry right now and with many businesses downsizing and laying off. OTR truck driving is a field that is short of talented drivers and Owner Operators with many companies that are hiring all over America. 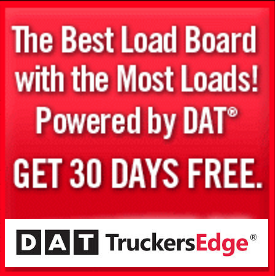 OTR Truck Driving Opportunities have never been better. Just go to any job fair or employment seminar you will find at least 3-4 companies that are looking to hire OTR truck drivers right now. Search on the internet and you will find literally hundreds of jobs available. 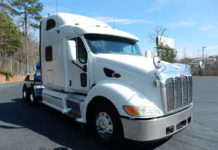 Most drivers will start their career as OTR truck drivers. Sure, most people prefer other positions but you have to start somewhere. If you are single, OTR trucking may be right down your alley. You get the travel the U.S. and I know plenty of drivers that enjoy this type of trucking. 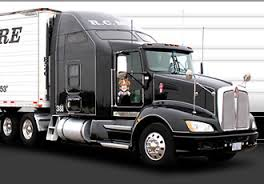 The Trucking industry is expected to grow 21% in the next 6 years alone according the Bureau of Labor Statistics. OTR Salary prospects are high with Owner Operators can make up to 200K a year and in many instances collect 10K after the first year retention bonus and up $3500 signup bonus. Average salaries for OTR truck drivers say for instance in Tallahassee Fl. Is $45,000-$55,000 a year. OTR Schooling and Licenses. You must pass a test in your home state to get your CDL license and have a good driving record and be in good health with correctable vision to 20/40. Many of the companies that are hiring today provide truck driver training. There also many OTR driving schools that are affiliated with many these same companies as well and they provide job placement services are part of the program in most cases. An OTR Truck Driver’s Life is not as easy as your average 9-5 job. You can spend up to 3 weeks on the road for a long haul. Many companies do make the effort to get their drivers home with their families for the holidays. However, as mentioned before, salary compensation and benefits are high. 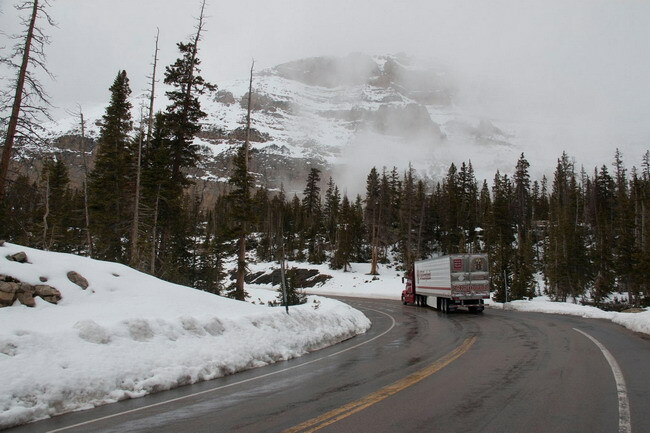 OTR truck driving is a career that allows you to travel all over the US. Some married couples even op for driving together to see the country together as team drivers. OTR Companies are many and diverse and the industry itself. However, here is a short list to get you started in your search, these companies have a good reputation with their drivers. There are many reputable and outstanding companies for you to work with. Look in your local newspapers and search on the web using OTR trucking, OTR trucking drivers, OTR truck driving and the state and town you live in as the keywords. The OTR industry is booming, with higher salaries being paid with benefits now as compared to many other industries that are cutting hours, wages, and benefits. Now is a great time for you to look into the many opportunities available in this fast going industry where you are in demand and you can have a career with a real future and life for you and your family. 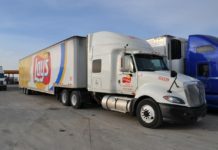 Our online sponsors at Truckers Logic is hiring truck drivers right now. If you’re ready to start a career in trucking or begin a new career with another company, we have plenty of resources to get you that dream job.